There are many reasons why Cairns is inundated with tourists. The weather is almost always nice, thereâ? ?s a lot to do and there are plenty of places to eat. 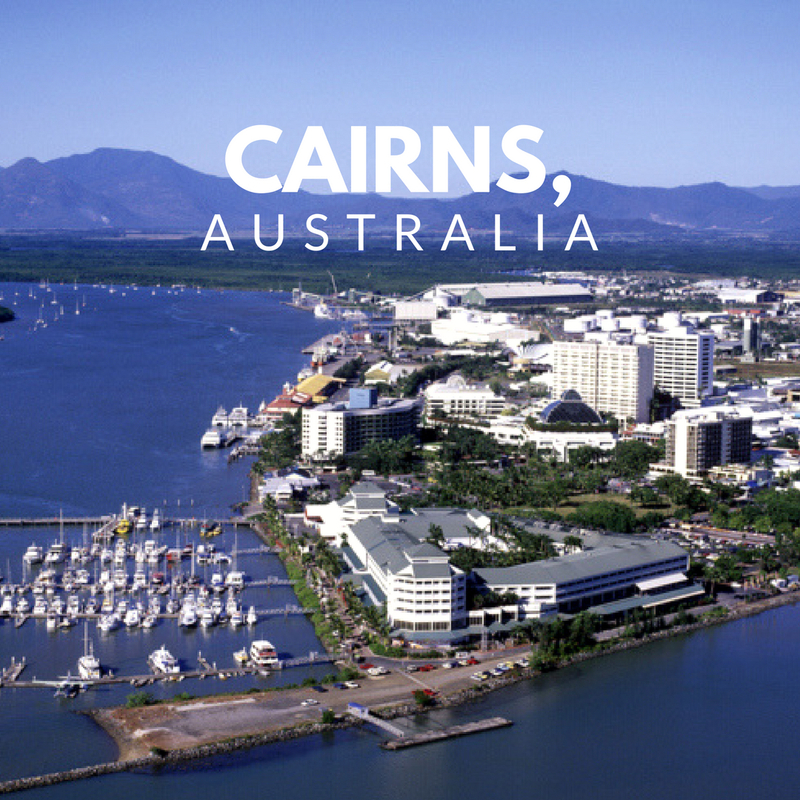 While you are in Cairns, these are some of the things that you can do. The farmerâ? ?s market isnâ? ?t for everyone, but if you appreciate a good deal and fresh fruits and vegetables, you should definitely go here. Itâ? ?s known to be a place where you can buy high quality items at rock bottom prices. If you come here around noon on a Sunday, you will find that many of the vendors lower their prices even further so they can get rid of their goods and not have to haul them back with them. The man-made lagoons here is where you need to go to swim. There are plenty of beaches in the area, but they are filled with jelly fish so itâ? ?s not really safe to swim in them. However, the lagoons will provide you with a way to cool off in the clear waters. You will also be able to experience some amazing views of the surrounding area. It may feel like you are at a pool versus in a beachlike setting. Located only a short distance from Cairns, a visit to Kuranda is something you must do if you have time. The best part of it is that you can take the Skyrail Rainforest Cableway to the town and then the Scenic Railway back. The Skyrail is the worldâ? ?s longest gondola cableway and provides an amazing way to see the scenery around Cairns. This park allows you to learn a little bit about the Aboriginals. Itâ? ?s a fairly unique cultural experience. Even though itâ? ?s a popular place for tourists to visit, the amount of people there doesnâ? ?t take away from the overall feel of the area. While here you can see shows, hear stories and learn how to throw a boomerang. There is plenty of adventure to be had near Cairns. White water rafting down the Barron River is a popular activity. On a rafting trip you will have a guide with you who will point out some of the scenery and talk about the area. He or she will also guide you through the sometimes rough water and around the rocks and tree overgrowth. Being 2,300 km long itâ? ?s not surprising that you can access the Great Barrier Reef from Cairns. It really does live up to the hype and itâ? ?s a magnificent thing to see. You can easily find the necessary gear to see it around Cairns so you donâ? ?t have to worry about hauling any type of gear with you while you are on vacation. There are also quite a few tours available that can last from several hours to all day.